tax included! free shipping and handling if you mail a check! 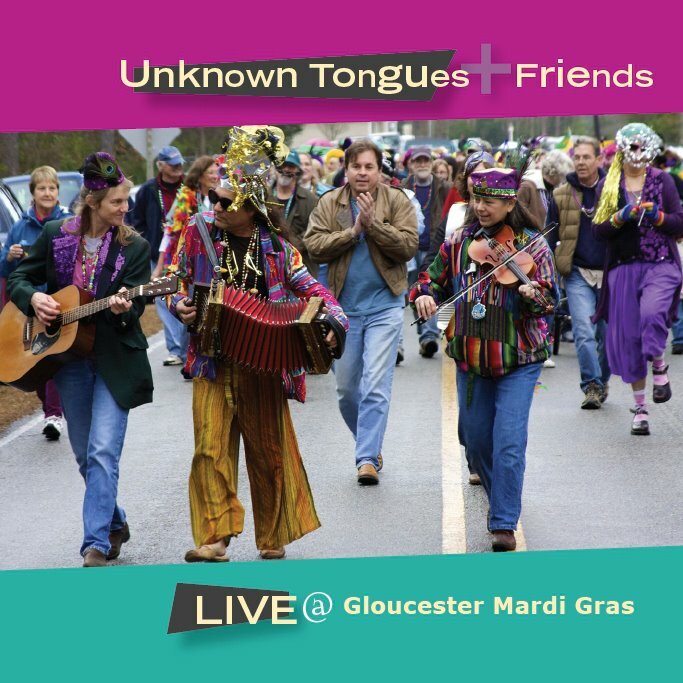 UNKNOWN TONGUES AND FRIENDS was recorded LIVE at the famous SNOWY GRAS of 2010! 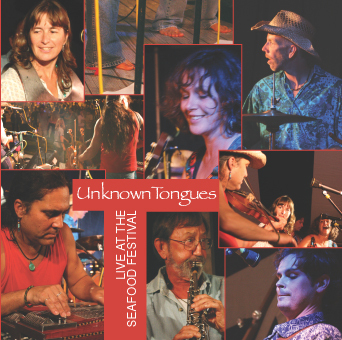 Featuring: Haw River Rounders, MRA Cajun Ramblers, Buffalo Creek, Magnolia Sunrise, Lost Girls, and Unknown Tongues! "Sounds like Mardi Gras spirit!" CLICK TO HEAR SAMPLER! 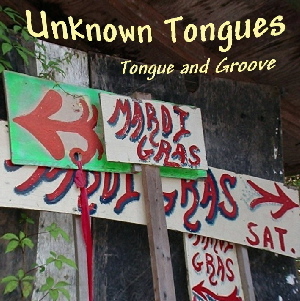 TONGUE AND GROOVE is the Unknown Tongues's studio recording. It features guest fiddler Matt Hayney and friend Margie Misenheimer. Mascot in the studio was a Raleigh dog named Shrimp Boat!